Pre-Order your 2018-19 yearbook now for only $25 each. Personalization and icons can be added for an additional cost. Order forms were sent home with all students, but they can also be found in the principal’s office or by printing from here. Deadline to pre-order is April 30th. After that date, cost will increase to $30 each and personalization will no longer be available. If paying by check, please make payable to Oglesby ISD. Please turn in all orders to Ms. Hoehn. 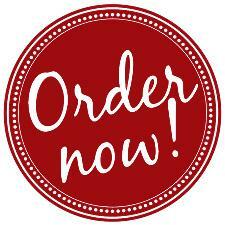 If you wish to pay by credit card, you must order directly from the Jostens website. 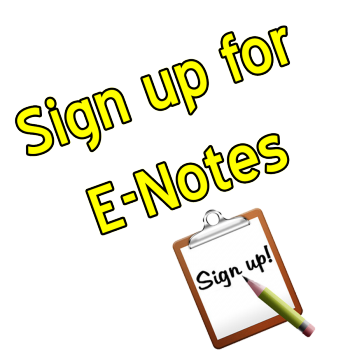 **NOTICE--YOU MUST SIGN UP FOR E-NOTES EVERY SCHOOL YEAR** This is to ensure that we have the correct contact information and the information is reaching the correct people. Parents, students and staff—sign up for district E-Notes to stay informed about bad weather days, early release, delayed starts, school events and other important information going on at school. E-Notes will be delivered either text or email (or both) depending on the method you select. Stay informed and get signed up now! To subscribe to DISTRICT NOTIFICATIONS, enter your information on the left hand side of this page. Each teacher, as well as the principal, will have their individual E-Notes, but you will have sign up for each of those separately. The quickest way to do this is to go to each teacher’s webpage and sign up. In compliance with David’s Law, Oglesby ISD is now using the Stop!t app to allow students/parents to anonymously report bulling. When an anonymous report is filed, the school will notify the parent of the student being bullied to discuss the problem and the options available. To report a case of bullying, click on the Stop!t logo and use the code Tigers#01 The app can also be downloaded on your mobile device. 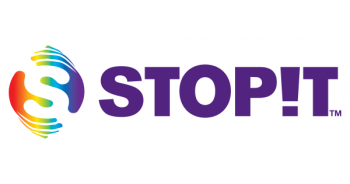 Go to your App Store and search for the Stop!t bullying app. TEA just released the new accountability ratings for Texas schools and Oglesby ISD is rated as Met Standard. To view the scores for the four indexes, click here. OISD is moving forward with the District of Innovation plan. The plan will allow the district to obtain more flexibility in order to better meet the unique needs of the district, students, and community. The board adopted final plan can be viewed here. 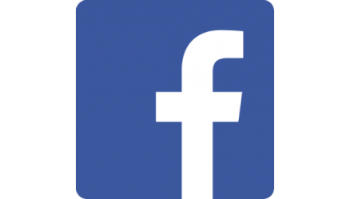 Oglesby Independent School District now has a Facebook Page! It is our goal to use Facebook to recognize our student and staff accomplishments! Please note that we will post as often as time allows. Also note, we will not use Facebook for late starts, school closures, or unannounced early release days. 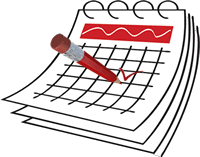 You may sign up for District e-notes for those announcements and also follow our local TV/Radio stations. As always, our District website is the best source for current school information. 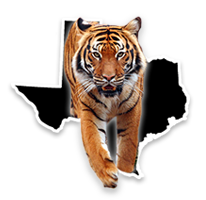 Thank you for following the Tigers and Lady Tigers! Enable students to become responsible and productive lifelong learners. Create and promote an atmosphere of excitement and curiosity about learning for all students through inspiration, exploration, and connection. Recognize the importance of high self-esteem and pride in a job well done. Produce problem solvers who can deal effectively in the real world. Enable students to communicate skillfully and responsibly.